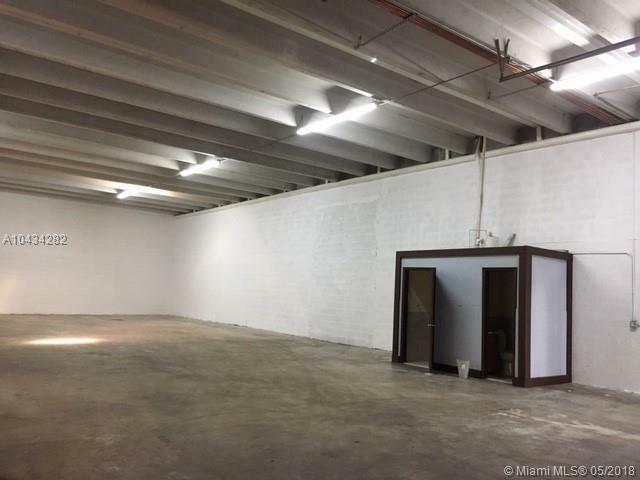 4,350 SF Total. Two docks/one ramp (front loading). 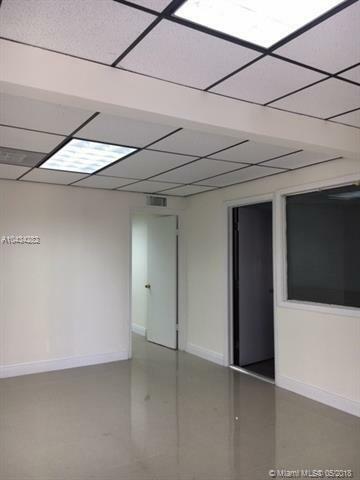 Has 2 offices with ceramic floors and central A/C, 2 restrooms. Ideal for freight forwarder. NO AUTOMOTIVE, OR CERAMIC/MARBLE business allowed.Ready to occupy! 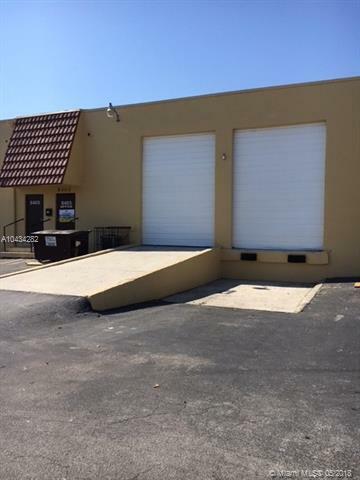 Listing courtesy of Miami Commercial Real Estate, Llc..